The world sees progress as a new highway opening or a building finished. But for you, progress is about productivity. The quantity and quality of work you and your crews are able to do, and what it costs you at the end of the day. 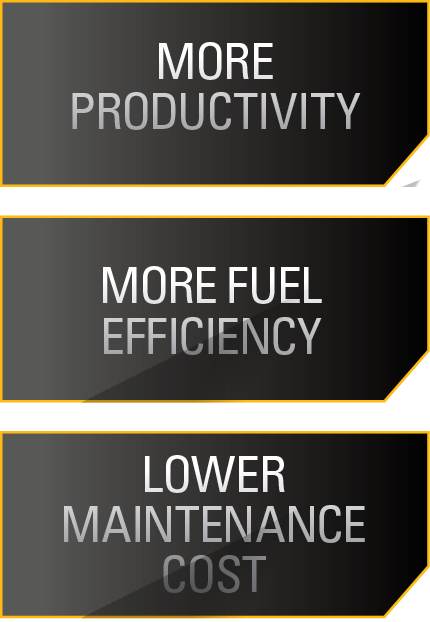 Your Northeastern Cat® Dealers see things your way. Over the next year, we will be introducing 27 new tough, durable, reliable machine models that help you get more value out of every dollar and every hour of operation.